The Beneteau First 40 is based on the design of the popular Beneteau 40.7 but with increased focus on style, performance and comfort. The result is a thoroughbred amongst racer/cruisers. 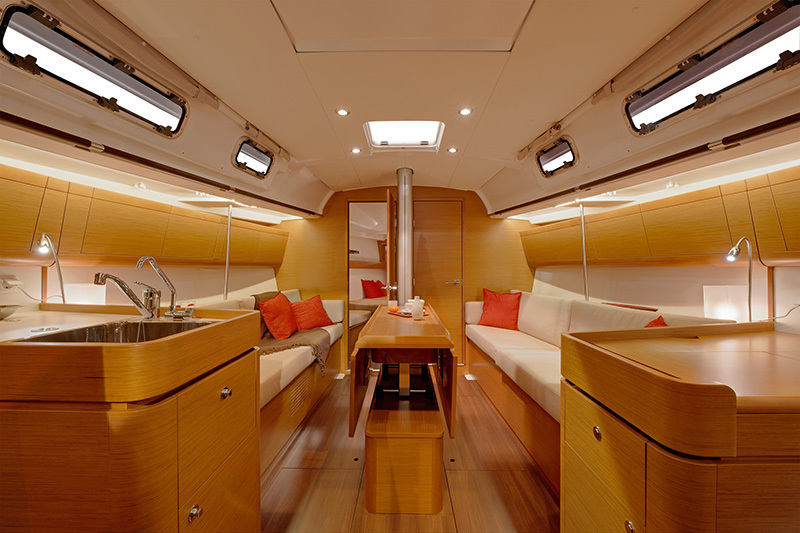 The interior layout is modern and comfortable and yet the First 40 has achieved a number of highly impressive racing results, demonstrating a winning combination of style and performance. 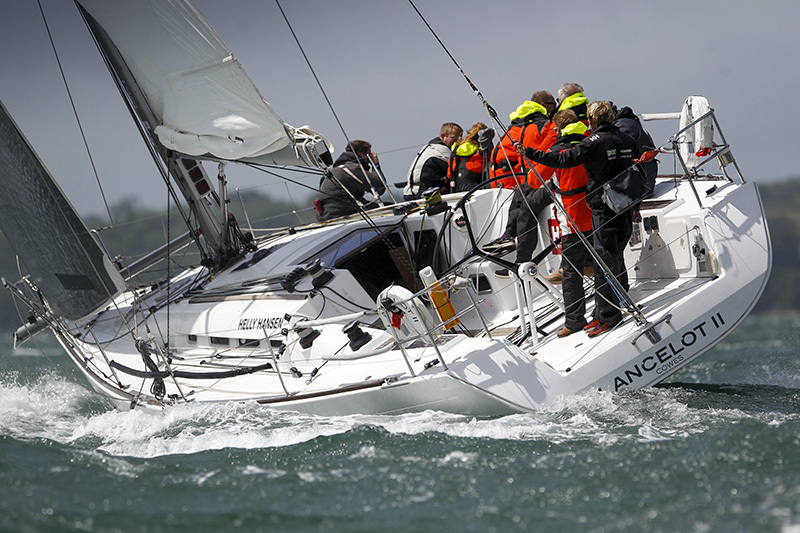 Sailing Logic is proud to offer the only fleet of true racing-spec Beneteau First 40 yachts for charter in both the UK and Caribbean. With a perfectly balanced keel and rig, even a crew of novice sailors can achieve competitive race results. 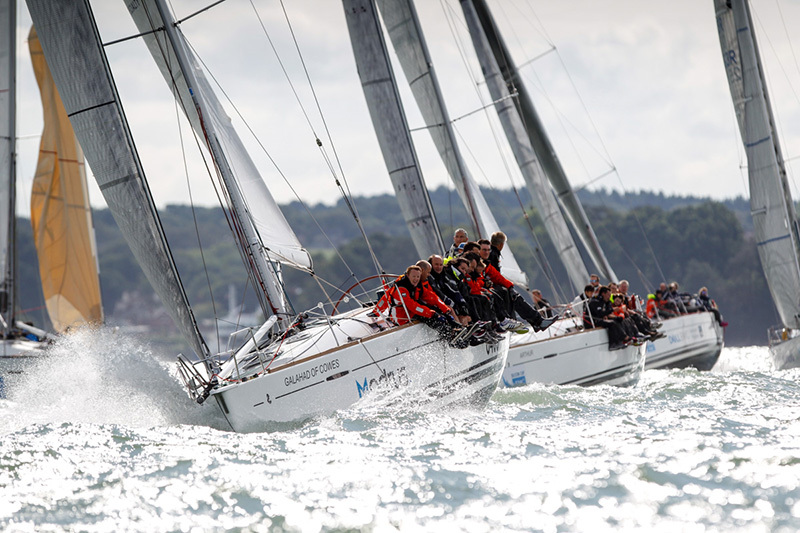 Responsive and fast, this boat type is perfect for team building days, racing in sailing events such industry regattas and open race events such as Cowes Week. For more adventurous racers, consider a skippered or bareboat race charter (subject to experience) for RORC Races, the Rolex Fastnet Race, Round Ireland or one of the many Caribbean regattas. Not only is the First 40 a great race boat but also a fantastic fast cruising boat. The First 40 eats up the miles so is perfectly placed to sail you around the South Coast and across the Channel to explore France and the Channel Islands. As well as superb sailing experience, these yachts are ideal for corporate hospitality – with an uncluttered deck layout, spacious cockpit and plenty of room for crew to move about both above and below decks. The First 40 offers racing places for 10 guests in addition to the 2 professional crew, and provides sleeping space for up to 8 (additional shoreside accommodation may be required for overnight events).